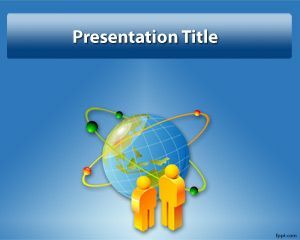 This is free Globe PowerPoint template, a free blue template for PowerPoint with a globe image in the background and an atomic effect. 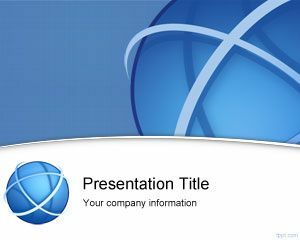 The template contains two avatars or icons that you can use for any technology presentation in PowerPoint or similar. 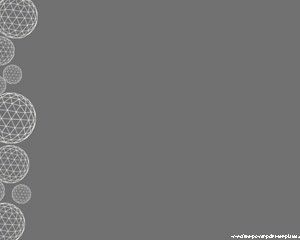 The template is also compatible with Office for Mac and SlideRocket or SlideOnline. 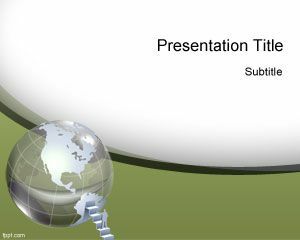 This template is intended to be used for global businesses or communication PowerPoint presentations as well as international PowerPoint presentations. 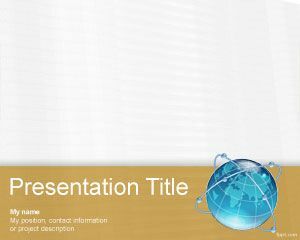 You can download this free blue background for PowerPoint and use it for your next technology or global business PowerPoint presentation. 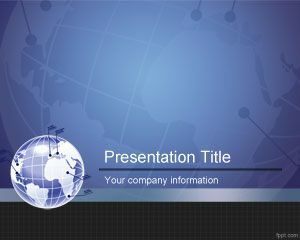 This template is great if you want to get PowerPoint images posted in your presentation or if you are looking for free powerpoint background images. 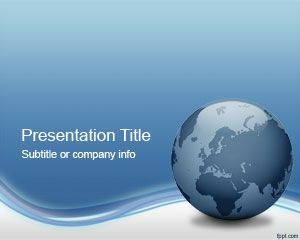 wish to make some presentation on logistics , so looking for some right kind PPT background. Can u pls forward couple of them.